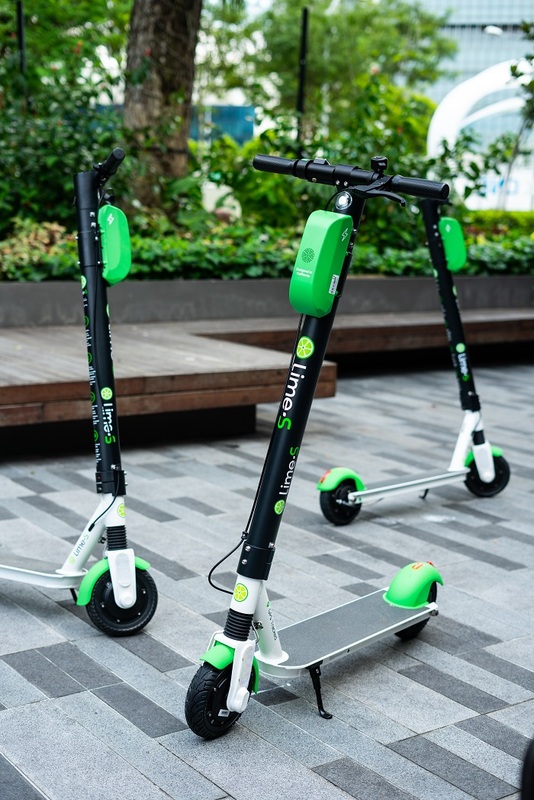 San Francisco-based shared smart mobility solutions provider, Lime, announced today (22 November) the launch of their pilot fleet of e-scooters in Singapore. Their partnership with Ascendas-Singbridge Group, a sustainable urban development and business space solutions provider that’s jointly owned by Temasek Holdings and JTC Corporation, marks Lime’s first foray into Southeast Asia. These e-scooters will mainly serve tenants at Ascendas-Singbridge properties at Singapore Science Park 1 and 2, and later at Changi Business Park and International Business Park, the statement shared. Expansion to other business parks is currently pending approval from the relevant authorities. The e-scooters here is Lime’s in-house Lime-SJ 2.5 model that’s been described as safe, durable, and easy to use. It costs $1 to unlock and costs $0.20 every minute thereafter. The company advises riders to park in stipulated and assigned parking areas using the in-app GPS maps, a feature to curb indiscriminate parking. As part of its S$4.12 million Respect the Ride campaign, Lime will be rolling out a rider safety education programme in Singapore following its official launch. 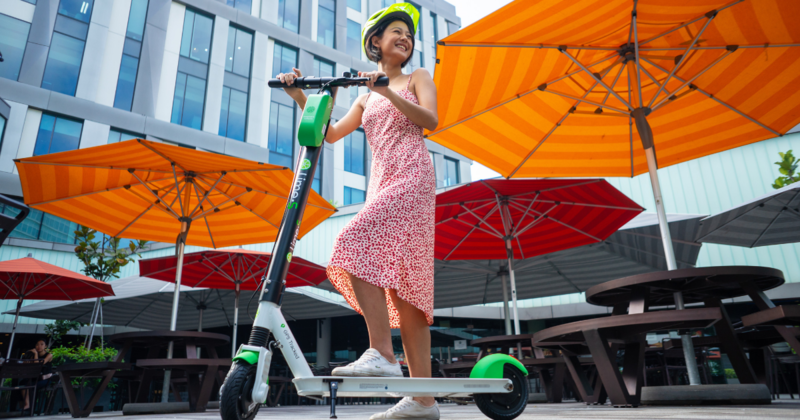 Lime will operate on a dock-free e-scooter sharing network which doesn’t require cities to build docking stations, thereby relieving any burden placed on taxpayers and using that amount saved to procure more personal mobility devices (PMDs). There will be a dedicated local operations team that will regularly retrieve the vehicles for charging and redeployment. Lime has clocked in 20 million rides and more, and is said to become a popular method of transportation for urban residents and workers across the world. According to the release, 39% of riders in Lime’s major urban markets have reported using the service to travel to or from work, school, or appointments, and as a result, the company has reduced 7,000 tonnes of CO2 emissions and saved 1.8 million litres of fuel. “We are committed to empowering individuals by enabling an enhanced city journey experience in Singapore, which is truly the perfect place for alternative, environmentally-friendly urban mobility,” says Lime’s Asia Pacific Regional General Manager, Anthony Fleo. In July this year, it was reported that Lime received a “sizable” amount of funding from ride-hailing company, Uber. It raised US$335 million in total and was valued at US$1.1 billion, with the round led by GV, a venture capital arm of Google’s parent company Alphabet. Lime was founded in 2017 and is currently present in over 125 markets.